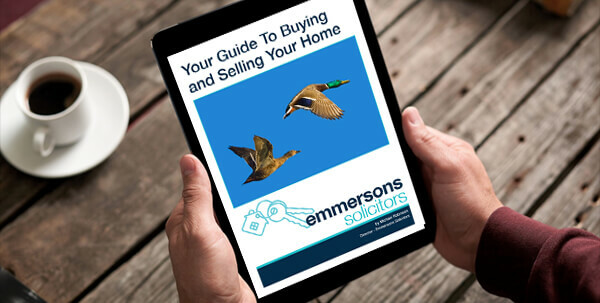 At Emmersons Conveyancing Solicitors our Property Team deal with Auction Properties on a daily basis. You will have watched Homes Under Hammer, but did you know that a Specialist Conveyancing Solicitor has a lot of work to do, very quickly, to enable you to become the owner of an Auction Property? It has come to my attention that the auction process can be confusing. Buying at auction can be the perfect way for a First Time Buyer to snap up a bargain, however, there are a number of things you need to be aware of before the gavel goes down. You must ensure that you read through the legal pack carefully and visit the property before the auction. Don’t be taken in by the guide prices as these are just a guideline, especially if there is more than one party interested in the property. Work out what you can afford and what your highest bid will be then stick to that. If you are interested in the property then have a solicitor review the legal pack to ensure there is nothing too onerous or something which may prevent a lender from lending money against the property. 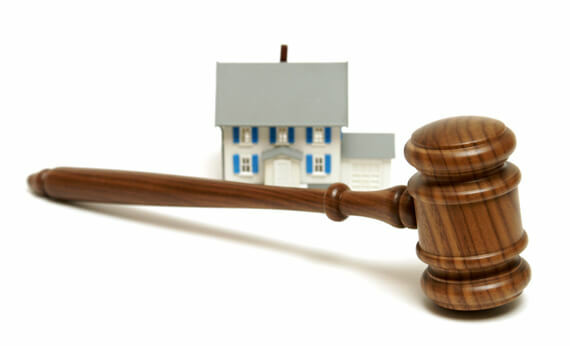 What Are The Legal Implications Of An Auction? In a type 1 auction once the gavel goes down you have exchanged contracts and a 10% deposit must be paid alongside any auction fees. You will be contractually bound to complete your purchase, usually within 28 days. Be aware that most contracts which are signed contain a clause which states the buyer(You) will accept all auction terms and any special conditions. Some special conditions our Conveyancing Specialists regularly deal with are a fee to be paid to the seller’s solicitor for the drafting of a legal document and a fee payable for the searches provided by the seller (if any). This is something to be aware of when you are working out what you can afford to buy as you will be contractually bound to pay those fees. In a type two auction once the gavel goes down a reservation fee will be payable alongside any auction fees. You then have 28 days to exchange contracts with a further 28 days to complete the purchase. This type of auction is a little bit more flexible, as any extension of time can be agreed between the parties prior to exchange. Once your bid has been successful it is now down to the seller’s solicitor to promptly issue contract papers and your solicitor to ensure you are ready to complete your purchase within the required timescale. Buying a property at auction can be very fast paced and stressful in the short term, however, there is a clear benefit to the buyer as they know the property will be theirs within a set period. 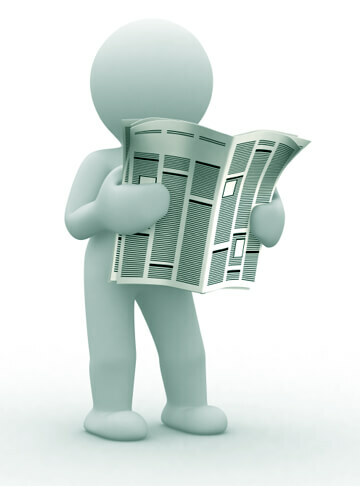 If you have any queries about buying a property at auction do not hesitate to contact us.